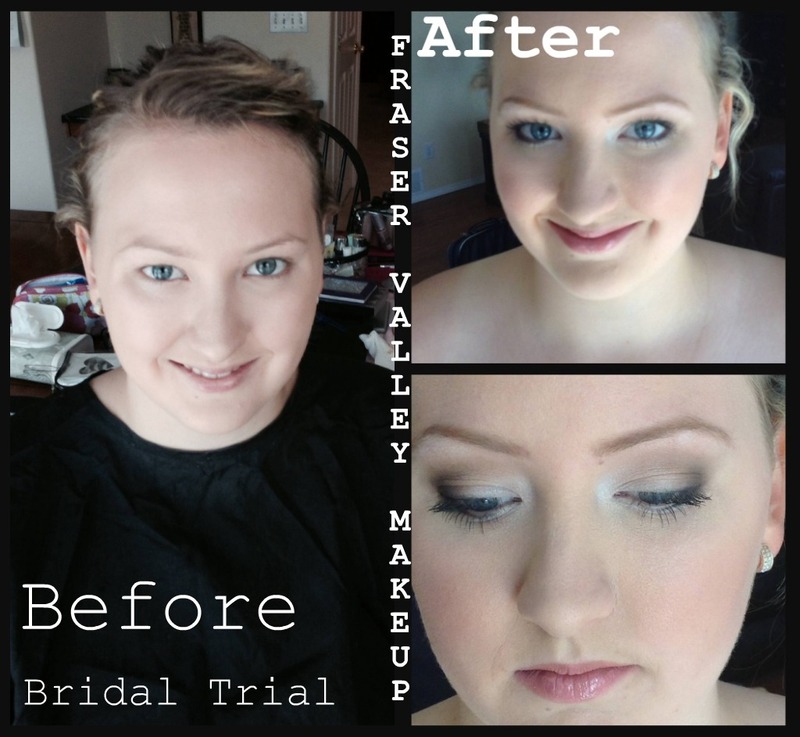 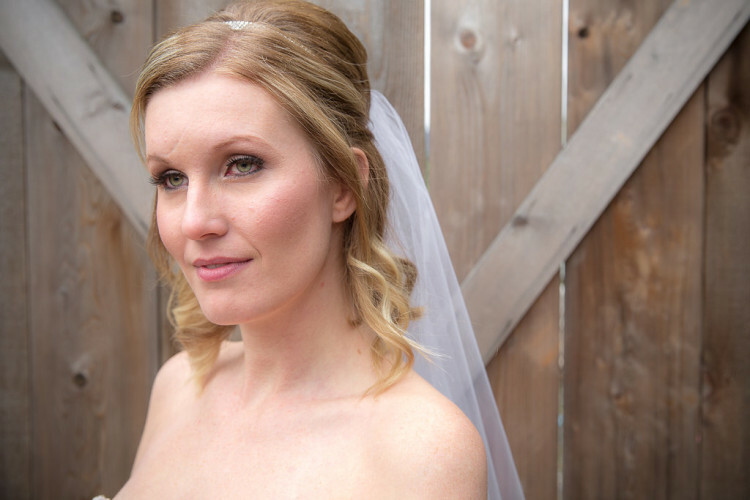 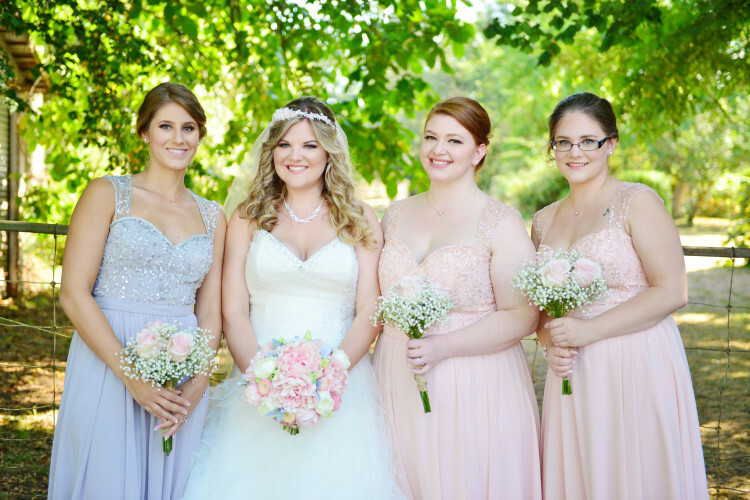 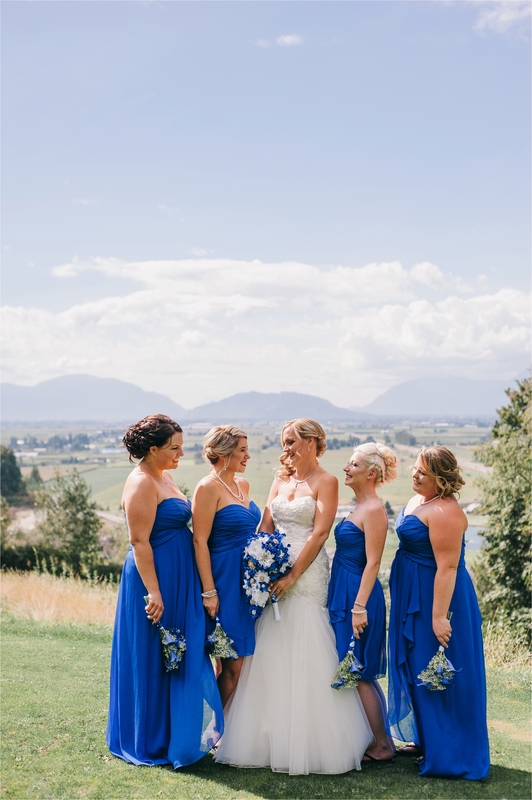 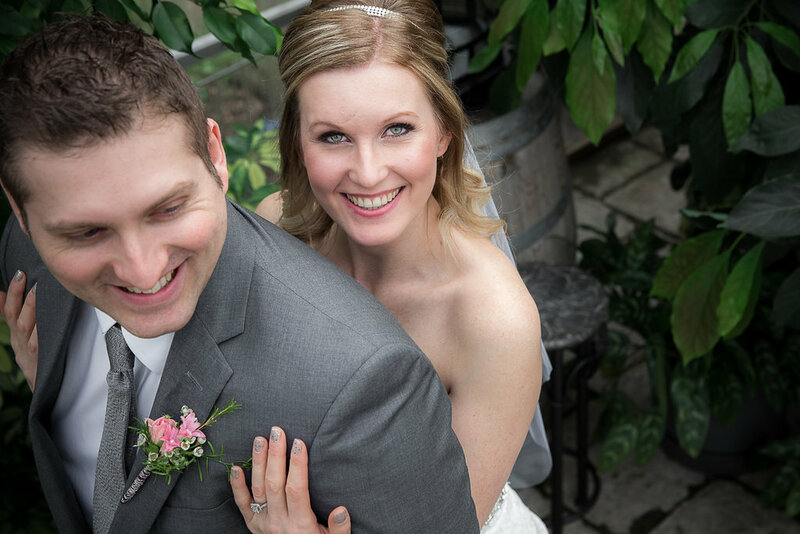 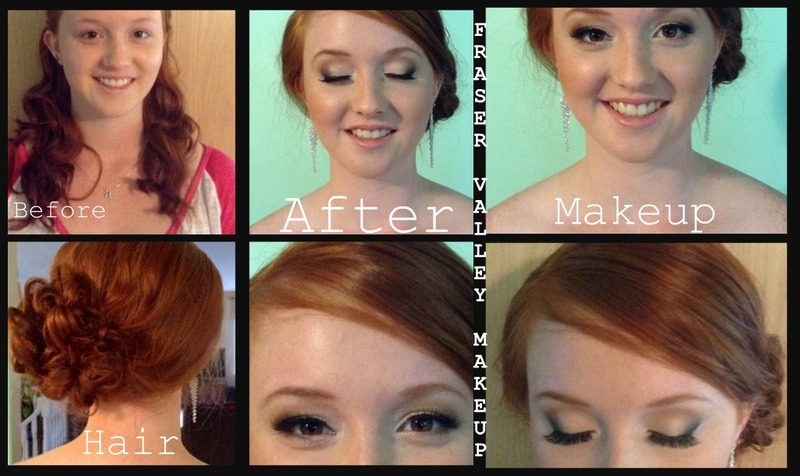 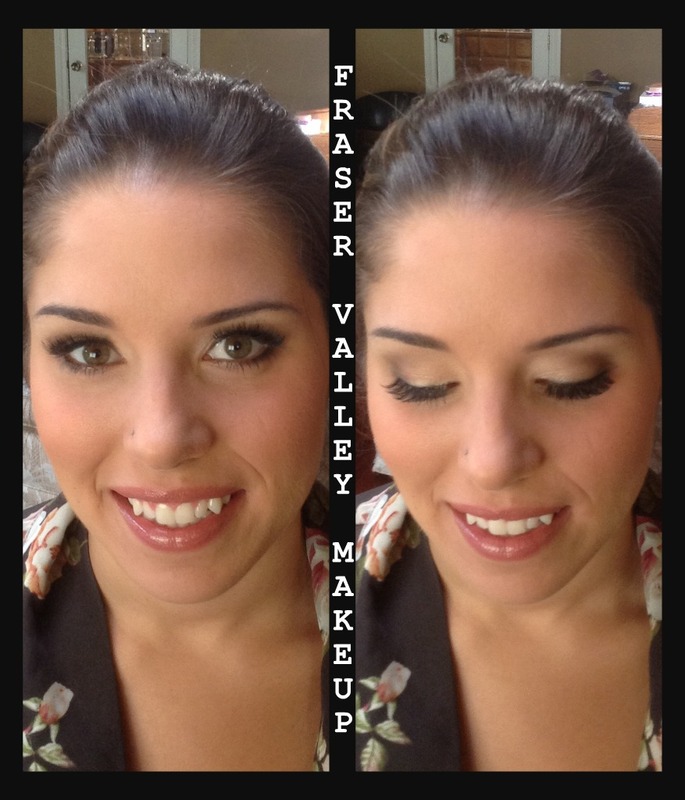 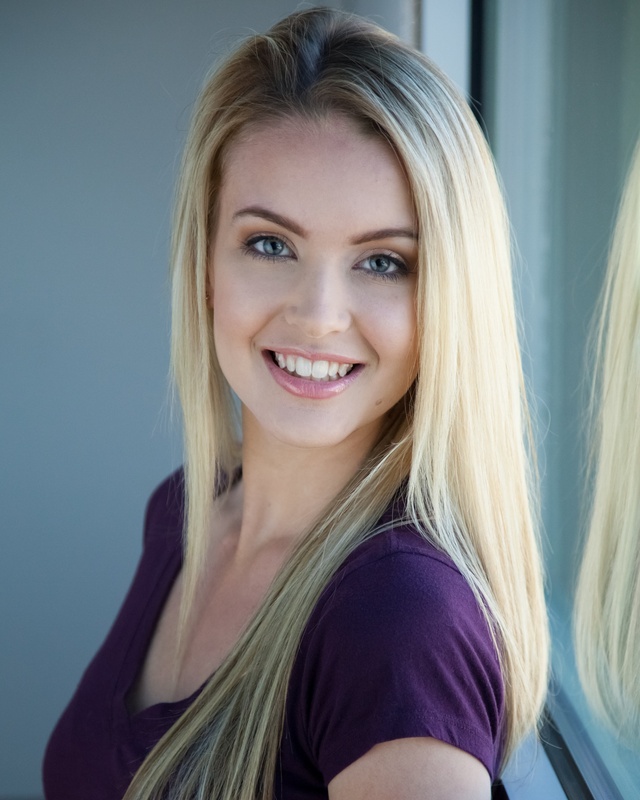 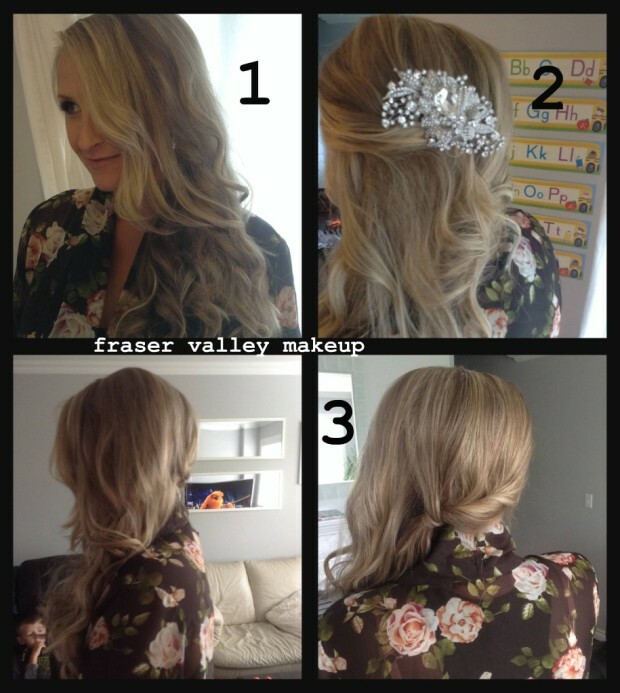 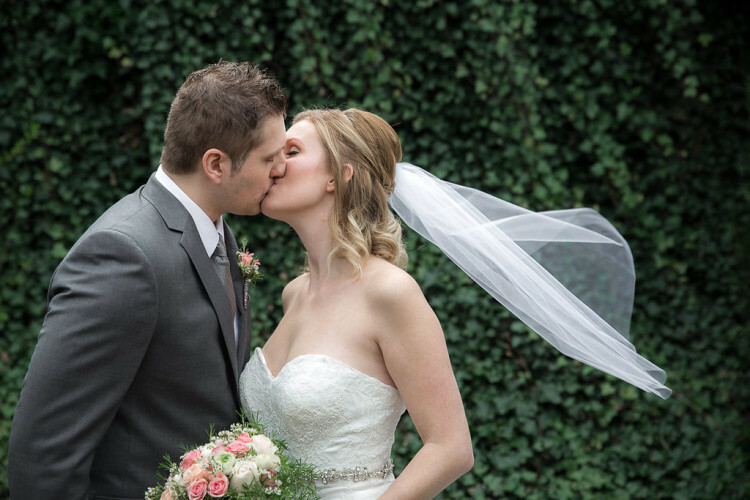 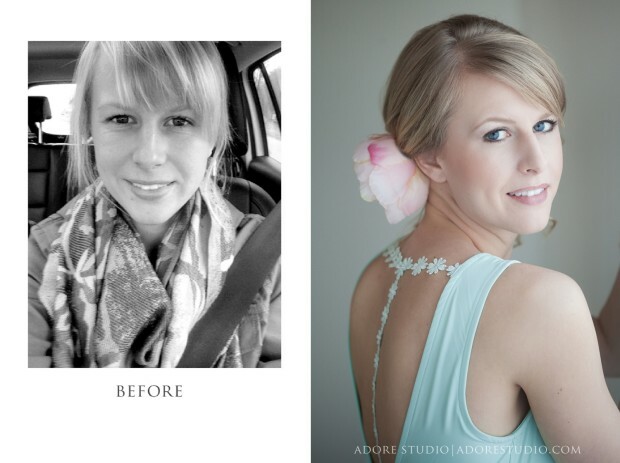 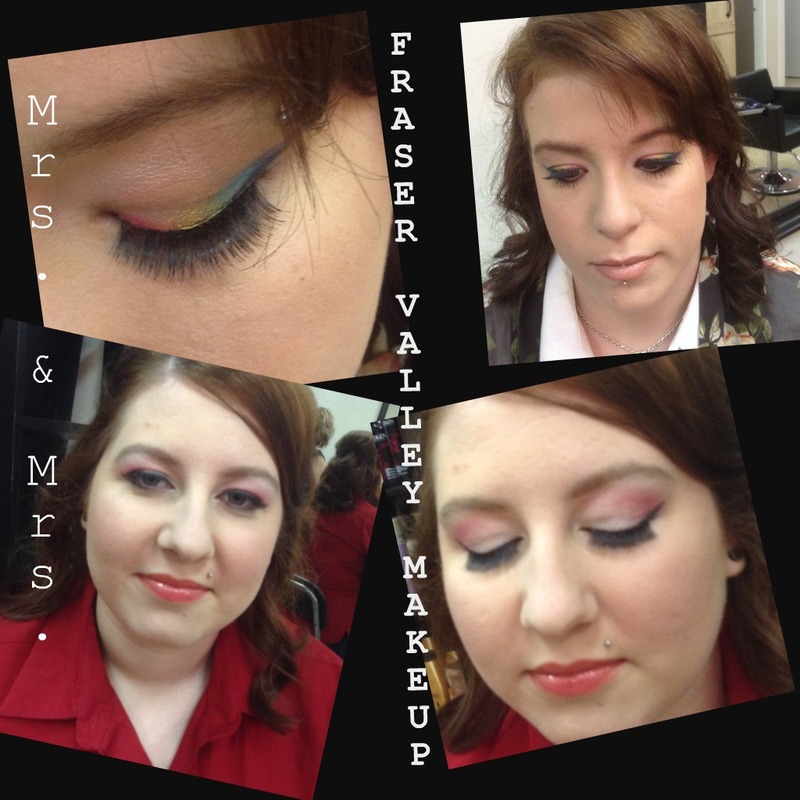 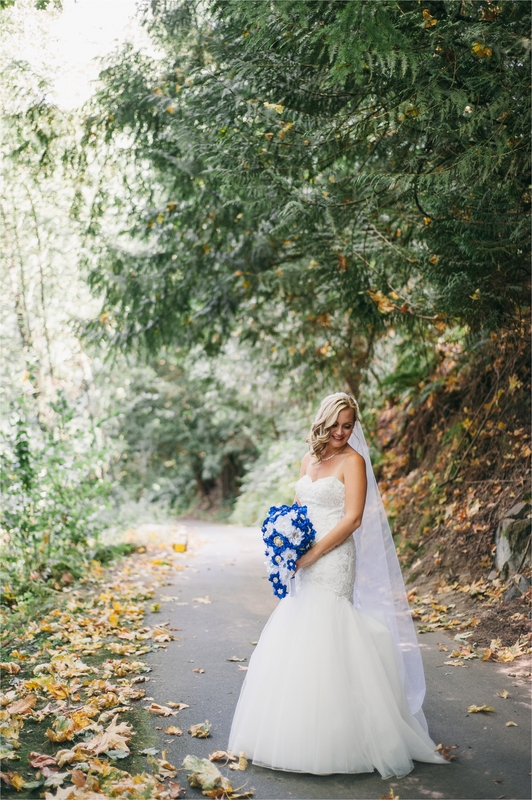 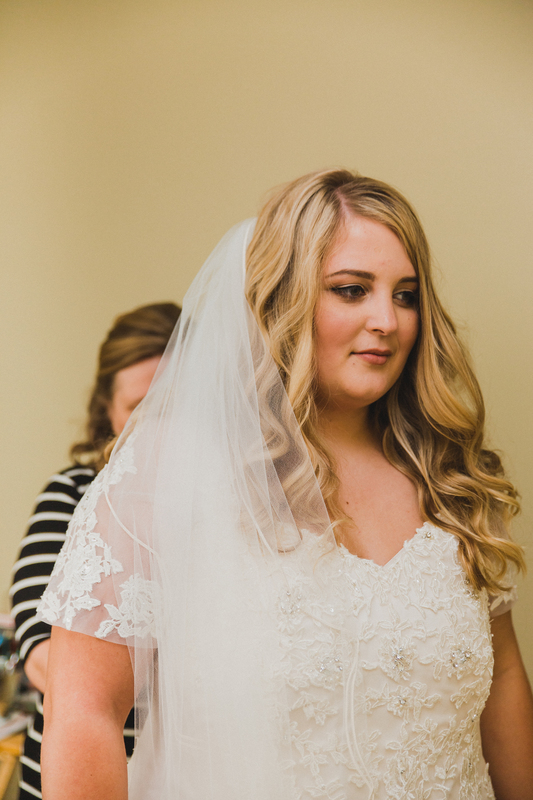 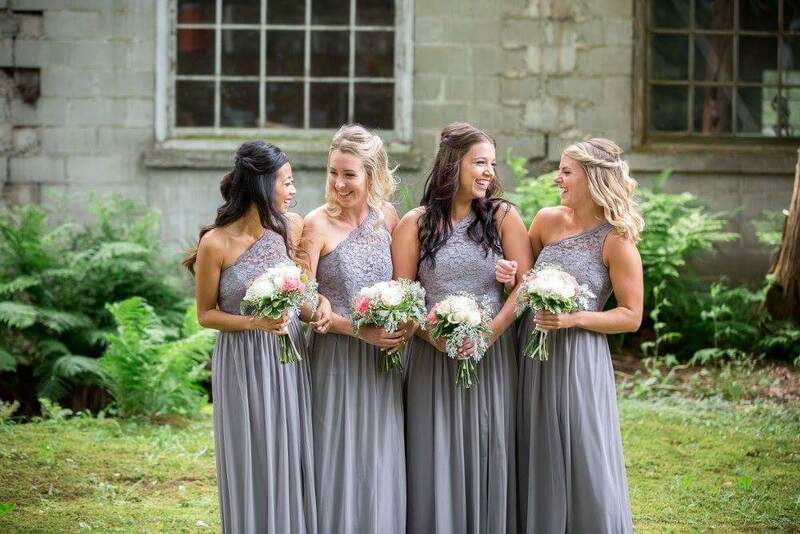 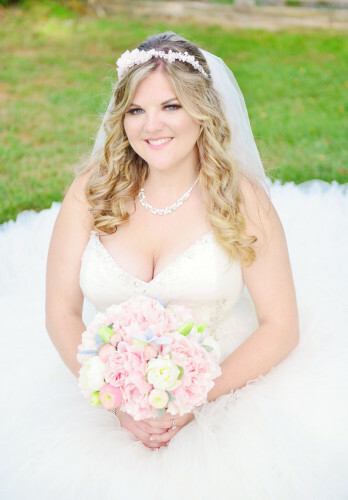 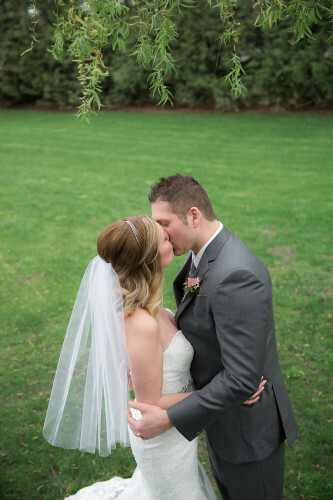 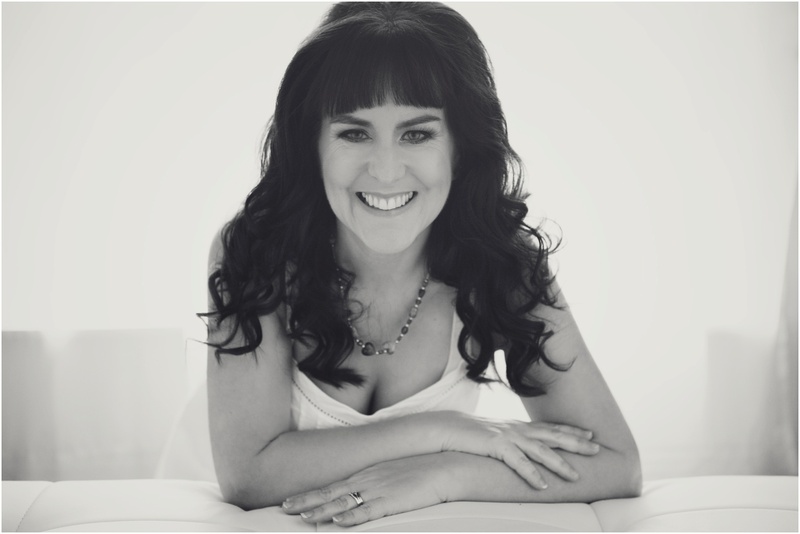 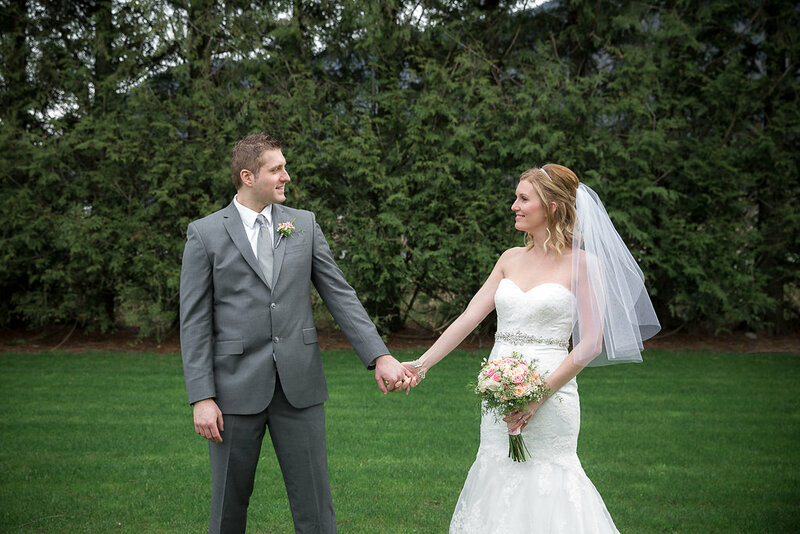 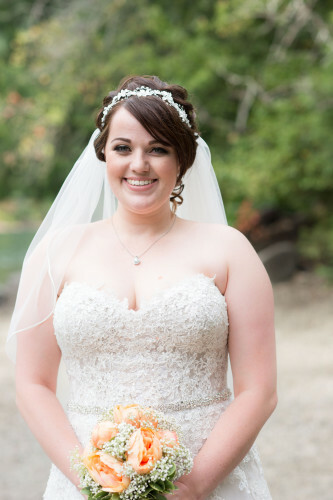 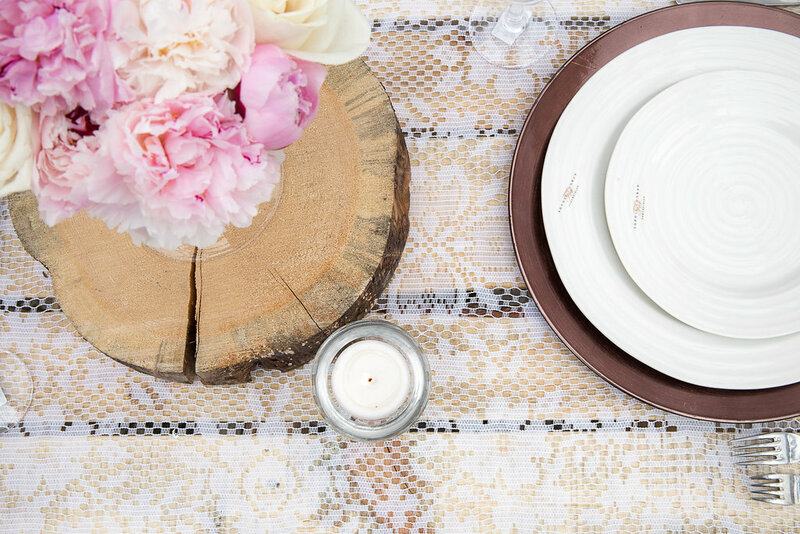 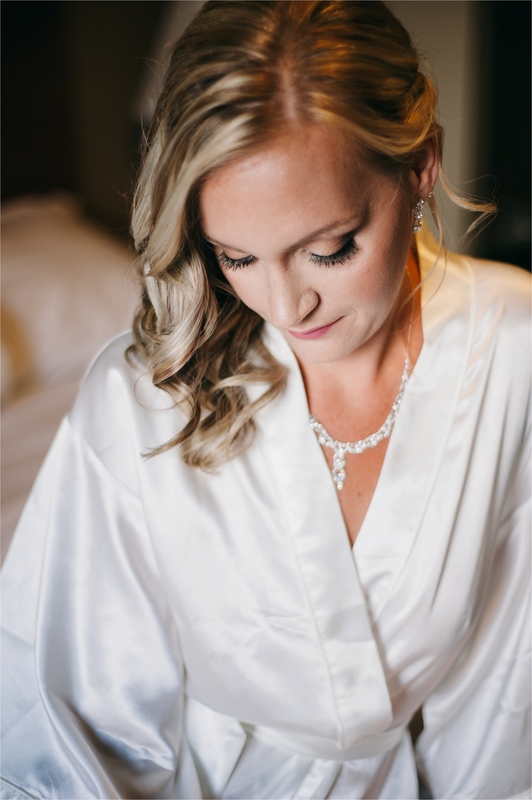 I had the pleasure of working with some of the Fraser Valley’s best wedding vendors. 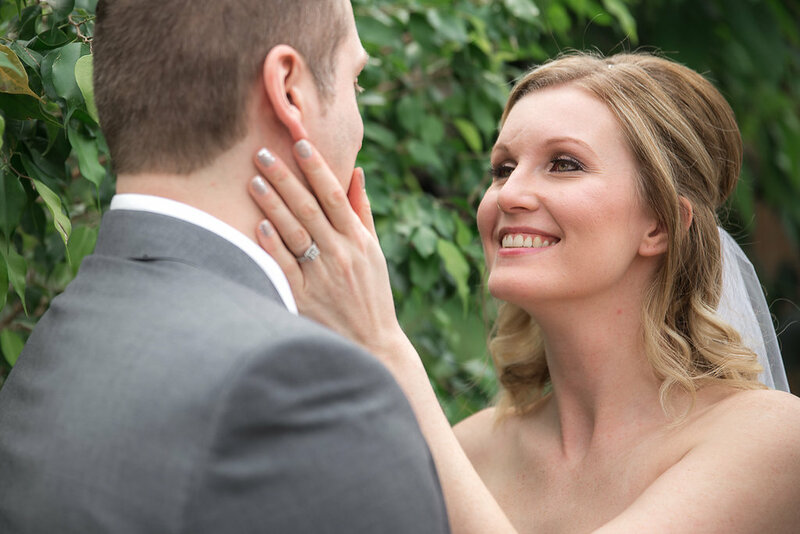 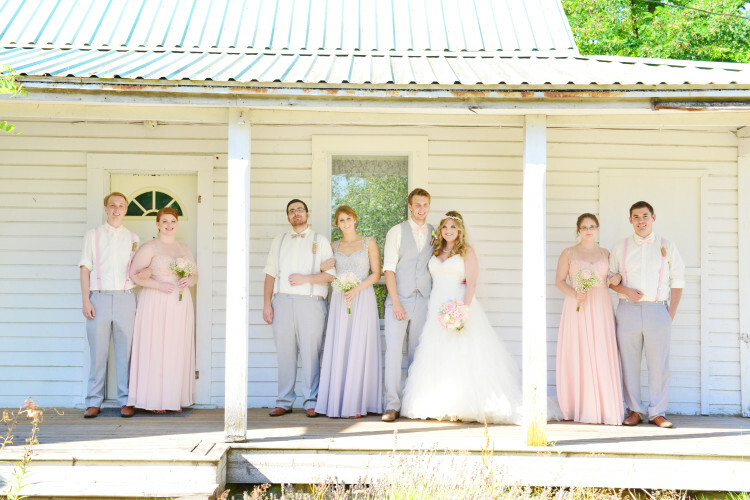 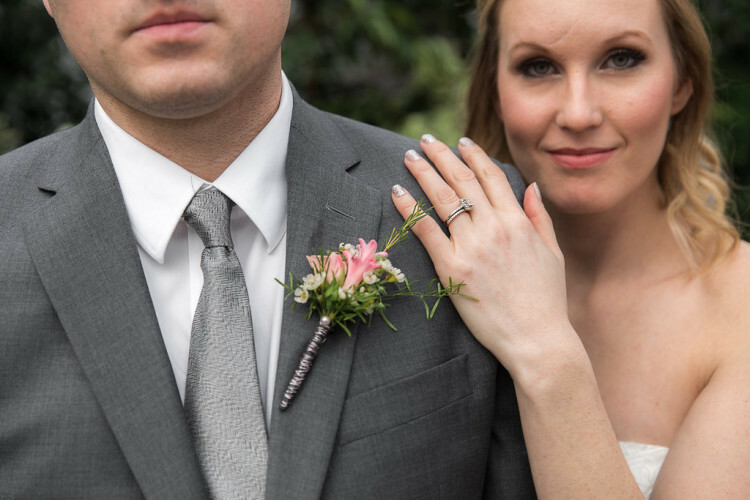 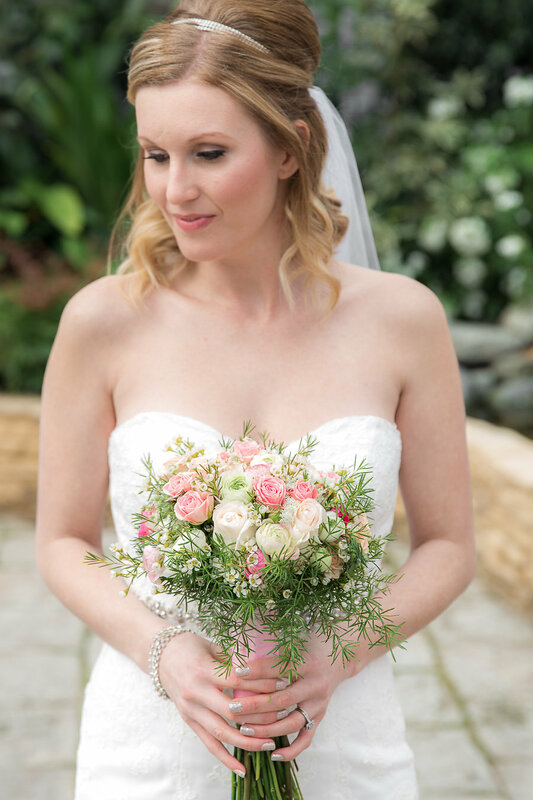 We put together a wedding photoshoot to get ready for 2015! Thank you to everyone that was apart of this great shoot. 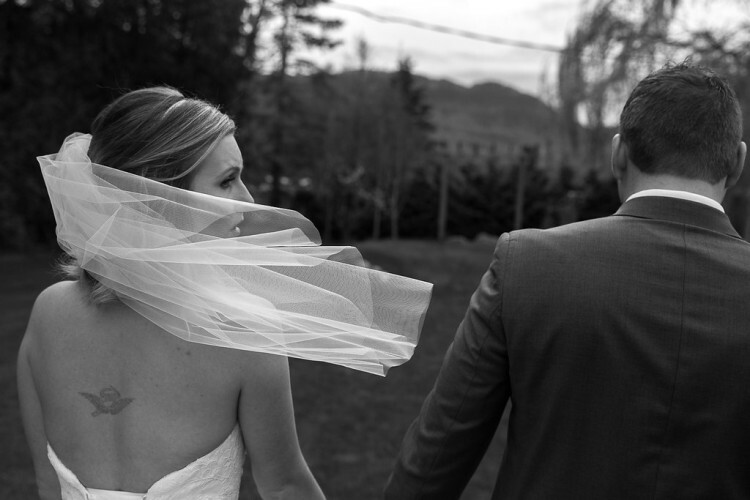 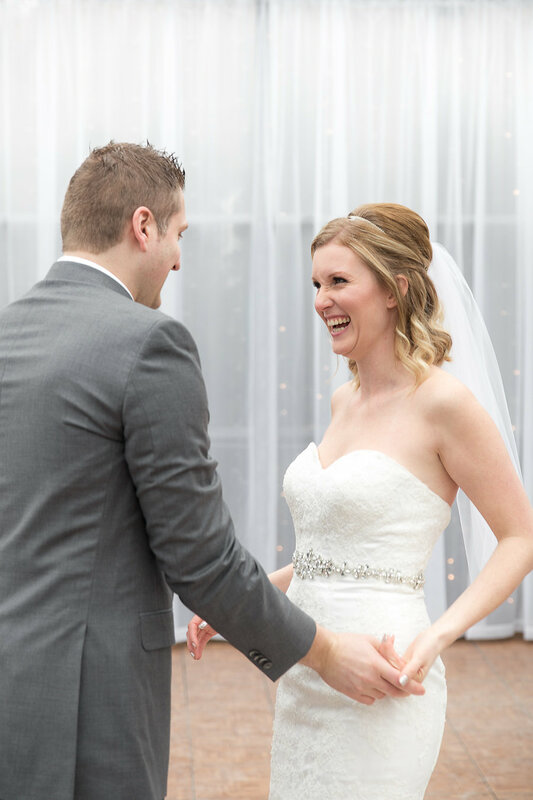 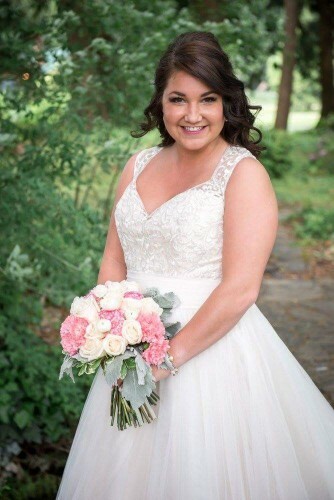 I am finally getting my blogs organized between weddings now, so stay tuned for more! 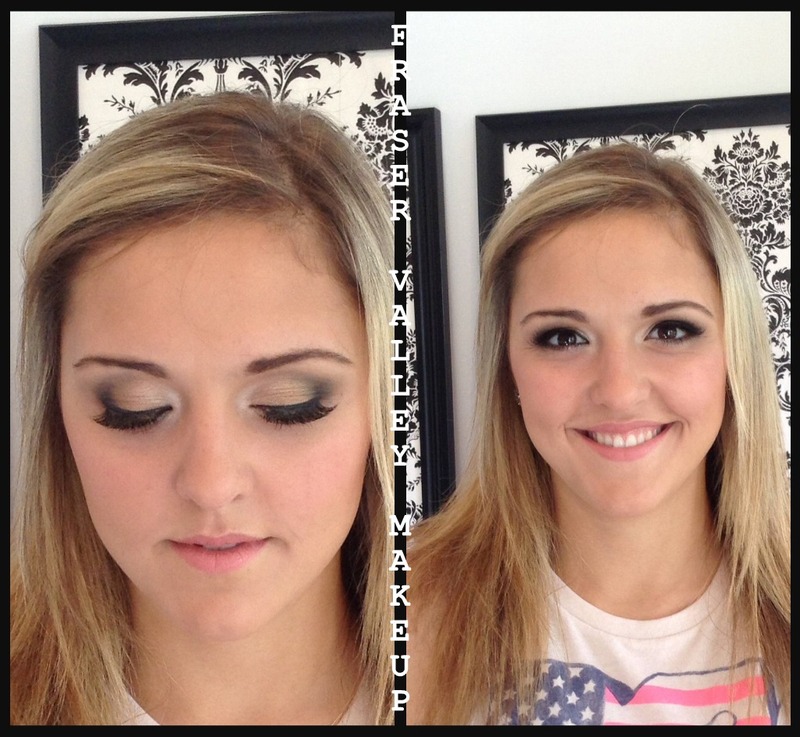 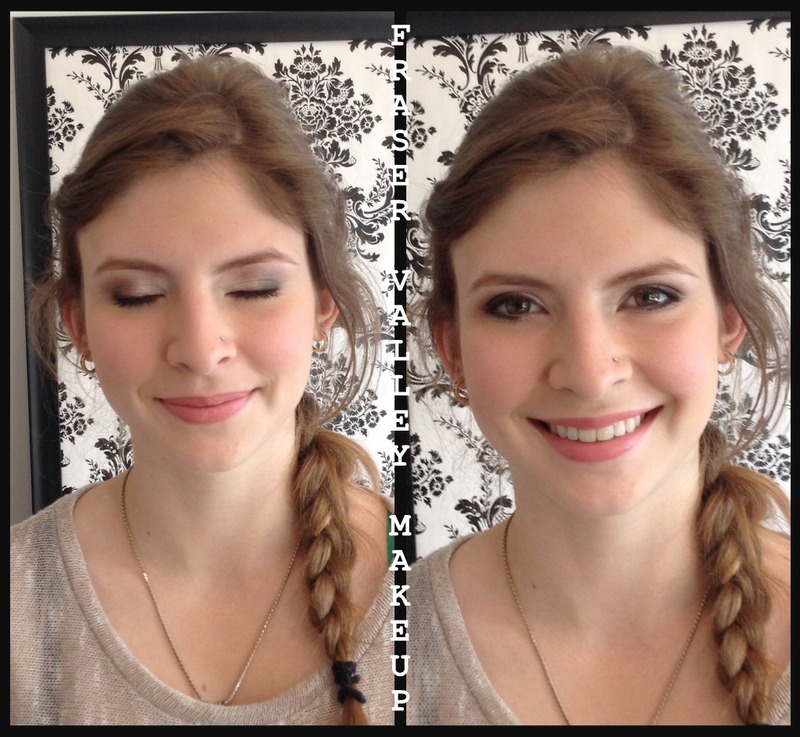 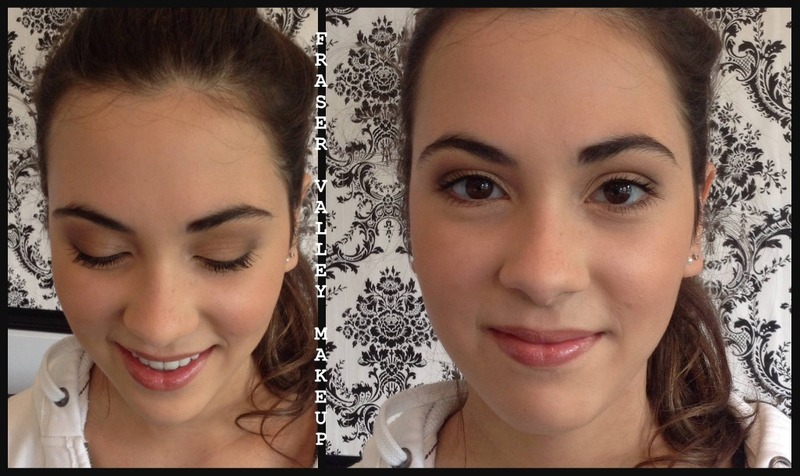 For makeup, I wanted to go with a soft neutral look and paired up with a light pink lip. 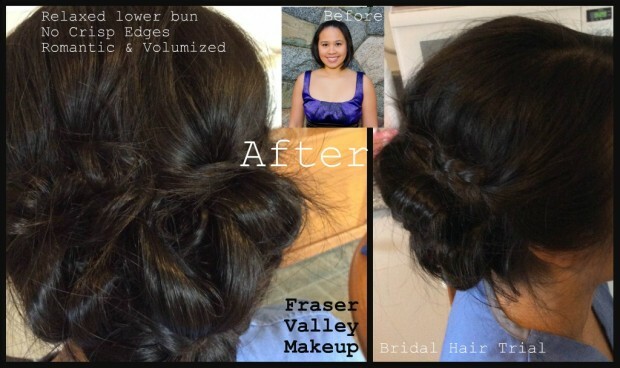 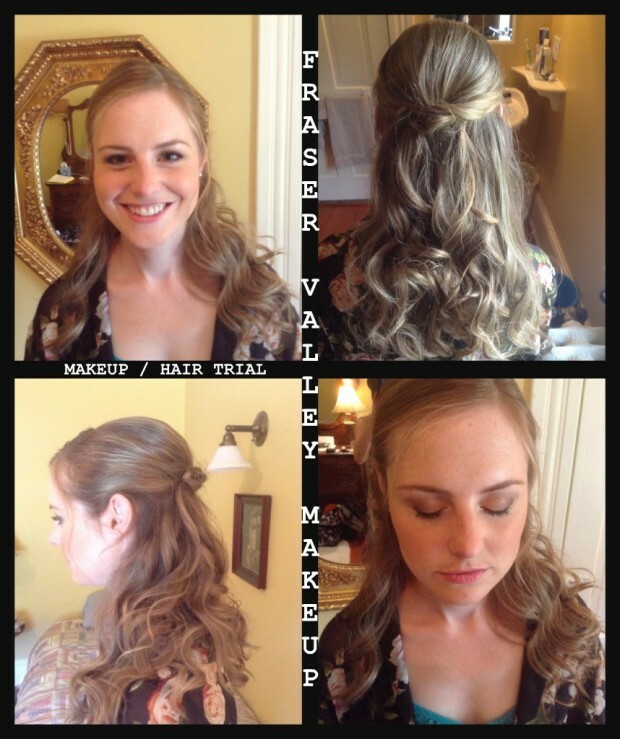 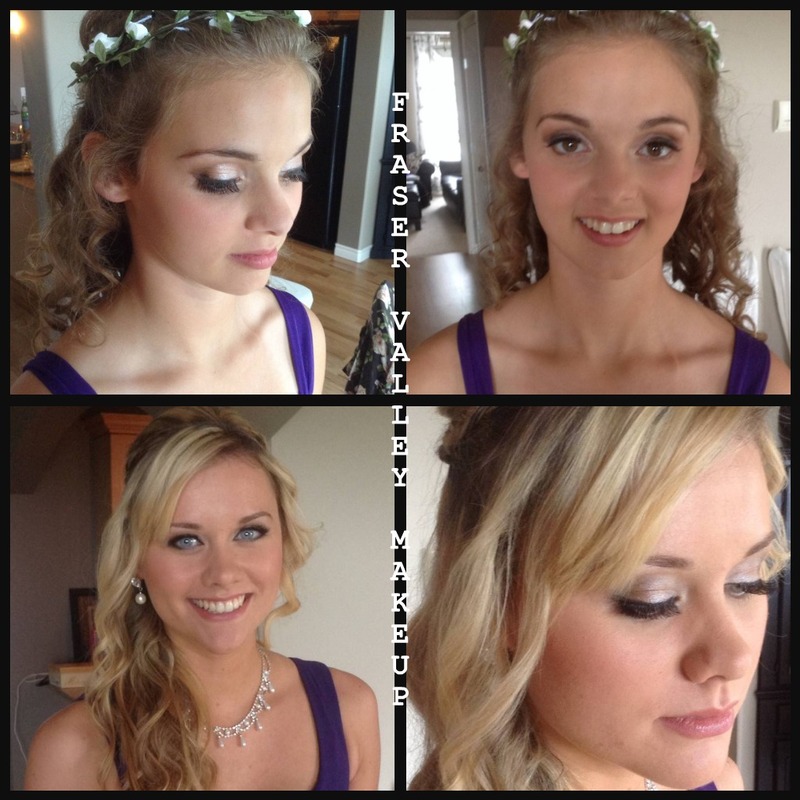 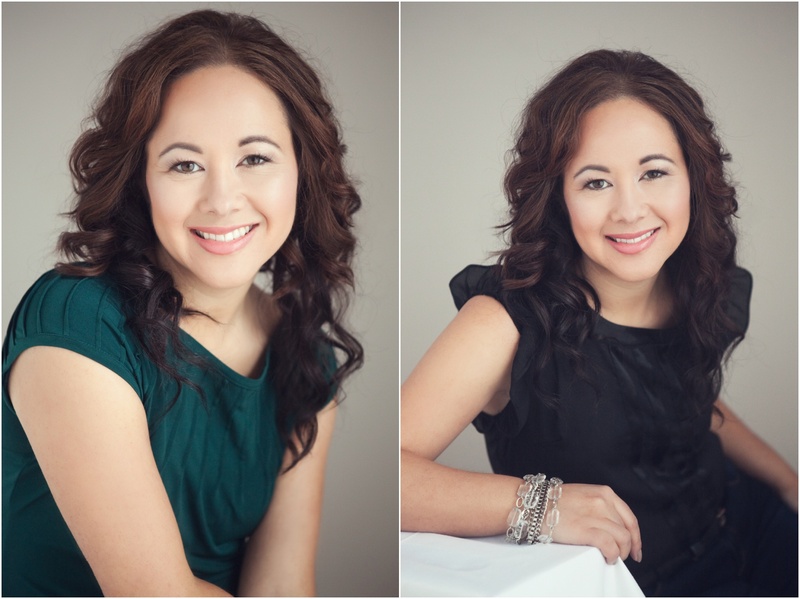 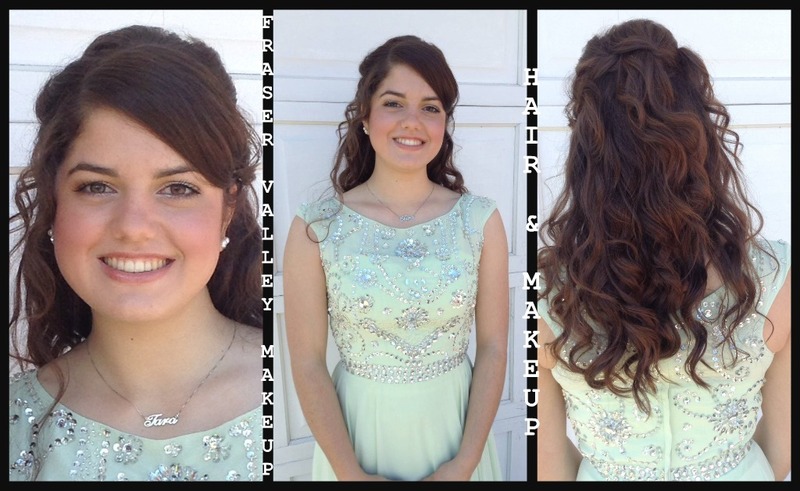 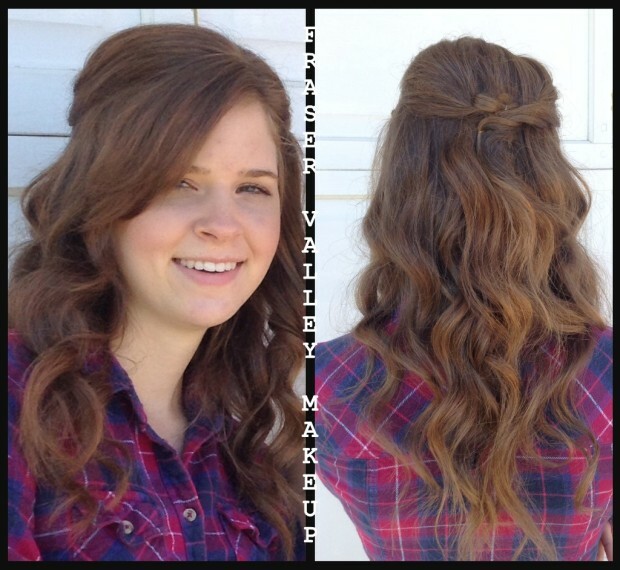 My clients hair was so fun to curl and style into a voluminous half up half down hair style.